The Islands of Loreto are one of Mexico’s best kept secrets. Located on the Sea of Cortez on the Baja California Peninsula, Loreto town and the Islands of Loreto are a gem to be found nestled along the sandy coastline. Villa del Palmar at the Islands of Loreto is one of the few privileged resorts in the area, offering 5 star services and luxury accommodations for timeshare owners and hotel guests alike. 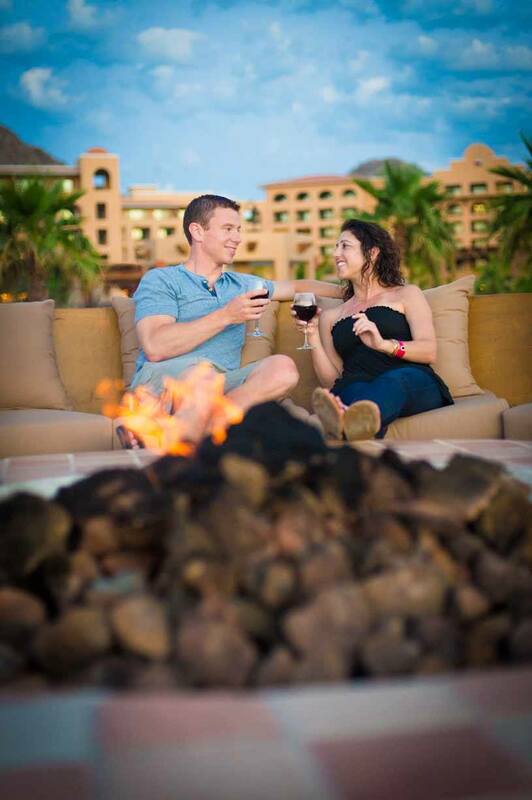 So, what can you expect from your vacations at Villa del Palmar Loreto? Firstly, you can expect mind-blowing surroundings with crystal clear sea and tropical scenery. 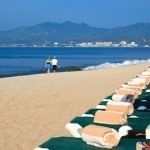 There are mountains, lush foothills, rivers and palm trees all mixed into one incredible Mexican beach destination. Loreto town is famed for its Jesuit Mission which has a museum showcasing artefacts from other Jesuit monasteries and churches in the area. Villa del Palmar Loreto resort will also delight timeshare owners and hotel guests with the sheer opulence of its facilities, including pools, an idyllic spa, a beautiful beach and gourmet restaurants. The timeshare accommodations are large and spacious with no expense spared on the luxurious details that make taking a vacation in paradise all the more lavish. The activities you will enjoy on vacation at your Villa del Palmar Loreto timeshare will also ensure that you have a fantastic time in the sun. You can kayak on glass bottom kayaks, paddle board, play beach sports and more. Soon, you will also be able to play on a world class golf course due to open at the resort by the end of 2014. The Islands also form part of a protected marine reserve providing habitat for a plethora of wonderful underwater creatures and fish. The cuisine is delectable at Villa del Palmar Loreto, including fine dining restaurants and a snack bar, room service and a deli for you to purchase market fresh products to prepare in your suites. There is no chance of you going hungry! There is just so much you can enjoy on vacation at Villa del Palmar Loreto within the tranquility of the Islands of Loreto. Share the post "Vacations at your Villa del Palmar Loreto Timeshare"